MARBELLA, MALAGA, SPAIN, April 5, 2019 /EINPresswire.com/ -- The Costa del Sol continues to attract wealthy overseas buyers as the luxury property market shows no sign of slowing down. Reports show that Spain’s most sought after property hotspot saw a huge increase in proportion to property buyers from 2018-2019 to date, Scandinavian and French property buyers making up a large part of that increase. 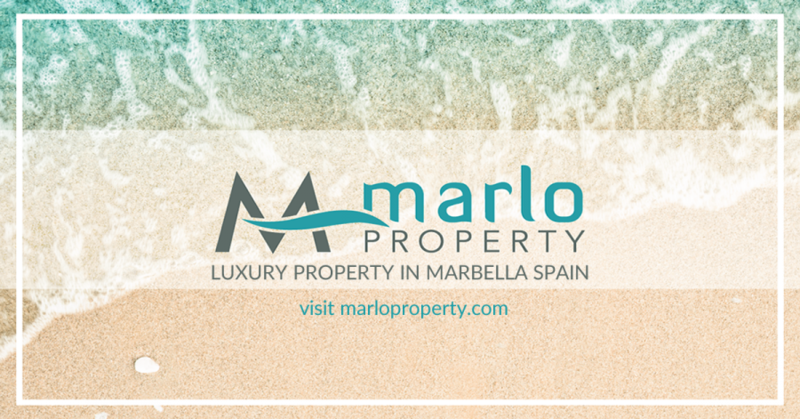 “The Costa del Sol has for a long time been an attractive location for those seeking high quality long term investment in the luxury property market and we are seeing wealthy buyers actively seeking out luxury property in Marbella and Puerto Banus as well as surrounding areas.” said Maria Losif of Marlo Property. With its 320 days per year of sunshine, easy access to the central hubs of Europe and an international lifestyle, these are just a few reasons the wealthy second home lifestyle investor seek out the Costa del Sol as a worthy destination. Due to such high demands and interest, prices in the region have seen in some cases a 24% increase, so if there was ever a time to buy a second home on the Costa del Sol, now is the time. We are digital marketing company in Marbella with over 30 years of combined experience, offering marketing options in a B2B and B2C capacity. We have a range of online services including web design, development, hosting, email, online marketing, incorporating lead generation, social media marketing and online exposure as well as content generation and professional business consulting services.